Kit Clear is an all-natural acne and skin blemish treatment that helps to prevent oncoming breakouts and to lessen the duration and severity of acne already visible. In a convenient 10ml on-the-go size, this go-on-clear solution can be discretely applied with the handy roller ball applicator at work or play without any visible residue. Almost everyone has experienced an acne outbreak at the most inopportune time. In fact, you can usually feel an unwanted blemish coming on due to stress or hormones but regardless of the cause, it’s just a hassle! We have found Kit Clear to be really effective against those unwanted visitors and want to make this available to our Trim Healthy Mamas. You’re going to love the easy applicator and pocket sized container. With Kit Clear, you’ve got a powerful ally in the war on blemishes without any of the harmful chemicals found in most acne treatments. As with all Trim Healthy Naturals’ products, you will not find any water, harmful chemicals, or nasty preservatives because everything we make is absolute skin food! Say goodbye forever to those messy white creams and say hello to clearer skin! We don’t use any emulsifiers or chemical mixing agents so DON’T forget to shake your Kit Clear before using. This story began when we encouraged Kathleen of Kit Naturals to go public with all of the absolute gourmet skin food she had been creating for her family and friends (thankfully we were her friends!). She had poured almost 15 years of research and development into the amazing skin care products that were available to only a select few. 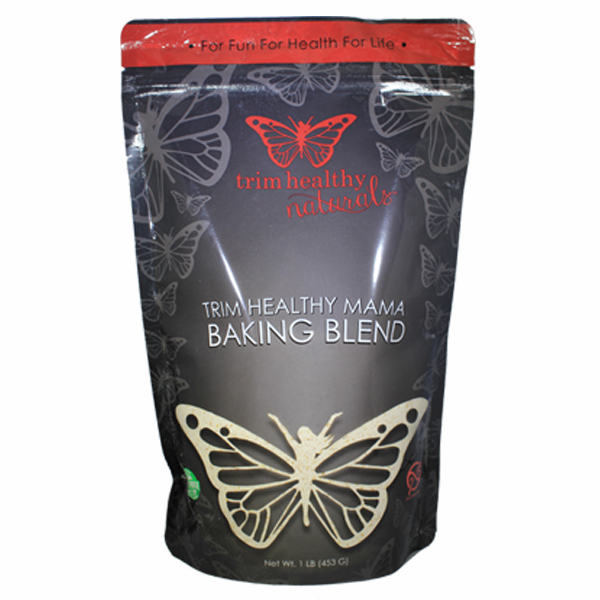 With the explosion of the Trim Healthy Mama Family, we just had to make sure that everyone would have access to the same high quality products enjoyed by Kit’s inner circle. And now the most pure skin care products in the world are available and affordable as well. We know that you’re going to enjoy Trim Healthy Naturals as much as we do… our skin care secret is out! Manufacturer’s Note: We do not use any artificial coloring, binders, or fragrance in our skin care products and we never change our formulation. Please note that the color and scent of the creams may vary slightly from batch to batch depending on the color of the flowers that we infuse and the season that they are gathered in. This is the uniqueness of working with natural products. Rest assured, the ingredients and the formulation is always the same and of the highest possible quality! We encourage you to use your cream in a timely fashion as we only warranty it for 30 days since it is considered a fresh product with no harmful preservatives. Once opened and stored in a cool environment like the crisper of the fridge, it would easily last a year! Also, please make sure no water comes in contact and that your hands are always clean and dry when applying. When this product will be available, my teenager son need a refill urgently. Please bring Kit Clear back. I miss it so much! We are working hard to get it back in stock soon. I ordered my Kit Clear idk around 2 years ago and I forgot I had it. We had our little baby boy and of course when my cycle came back I started getting the horrible neck and chin issues. This lovely roll on makes them disappear if not overnight within the day. We do not use nasty chemicals and unnatural things in our home so this product made it through my purge when I learned about parabens, sls, and the like. Im thankful for this product and wish I had 20 years ago when i was in my teens. Love this stuff my teens need it desperately . When will it be back in stock? So glad you love it! We are working hard to get it back in stock just as soon as possible. Bought it for both my daughters. One daughter loved it, the other wasn’t sure, as the strong smell irritated her eyes, at first. I assumed she wasn’t interested, so when the older sister ran out, I suggested she ask her younger sister about hers. Well, come to find out, the younger sister uses it all the time, and won’t let it out of her sight! They both swear by it and love it. So, now I have to invest in more sticks! LOL I am going to buy one for their older brother, as well. Definitely worth the cost, as even though they use it daily, it lasts forever! This stuff is amazing and works so quickly! My 4 teens and I use it, and nothing compares. We have just a few drops left and don’t know what to do when it’s gone! 😊 Can’t wait to order more when it’s back in stock. We’re so glad to hear that you love it! We’re working to get it back in stock just as soon as possible. My teens love this- it works, does not irritate skin, and can be worn all day because it doesn’t look oily after applied. My kids beg you to get this back in stock! We’re so glad your teens love it! We’re working hard to get it back in stock just as soon as possible. My daughter uses this product and it does just what the video says. It’s excellent! Ok, I just have to start with mentioning that I am a skeptic. I read reviews on nearly everything before I buy it. I can’t stand wasting money on items that don’t work and will avoid doing so at almost all costs. However, I can tell you that this product WORKS! I do not have acne, yet I do have very sensitive skin and am more prone to break outs when something reacts on my skin. It works really well when you feel the spot coming on and treat it right away. If the spot is already there, it does seem to go away sooner, but it works best to stop it right away, before it even appears. I hope this helps someone else. 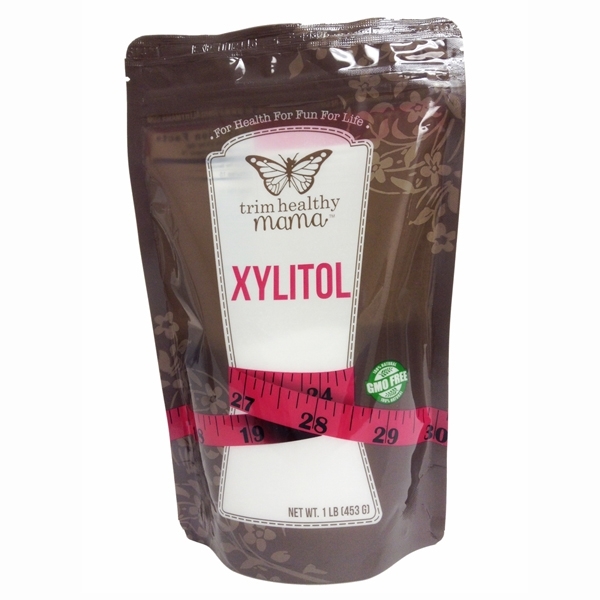 Love this product and will not let myself run out of it!! This really works!!!! I have two children that use this daily. This keeps the breakouts to a bare minimum and drastically improved any acne that is already there. I also use this as needed. 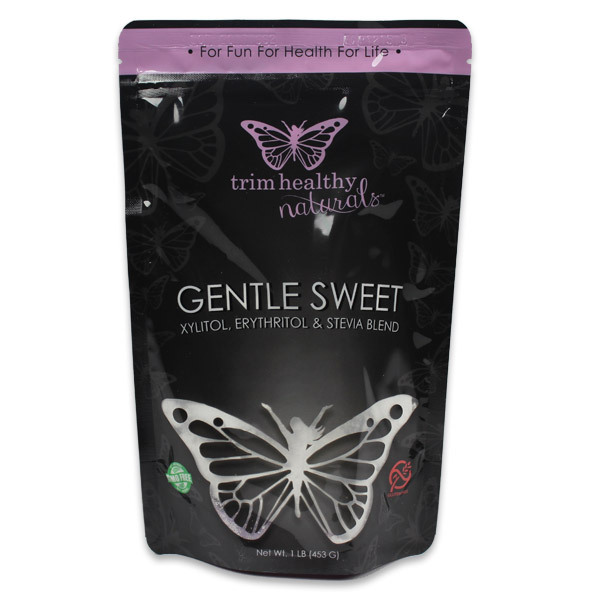 I feel confident using any of the skincare products in the Trim Healthy Naturals line as I know that they are natural and work without the nasty chemicals and side effects. Thanks for your dedication to your customers. I get this product regularly for my teens. It WORKS! They start getting blemishes, I know they have not been using their stick. Once they start, the blemishes disappear! I can rest assured they are not saturating their skin with all sorts of crazy chemicals too! Love it!